This is one of the better hotels in Briançon. The Parc Hotel is right bang in the middle of the town of Briançon. It’s approximately a seven minute walk to the Prorel ski lift, which is the only ski lift in Briançon. 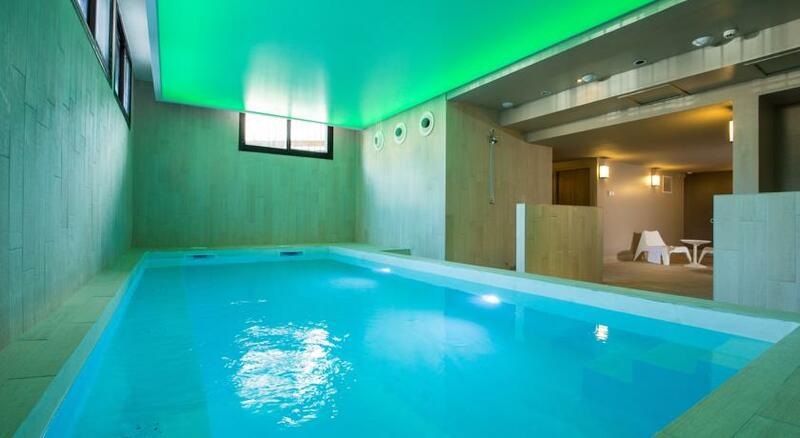 A really nice feature of this hotel is the free use of the indoor swimming pool. Having a swim or even just relaxing in a pool is a lovely thing to do after you have had a hard day skiing. 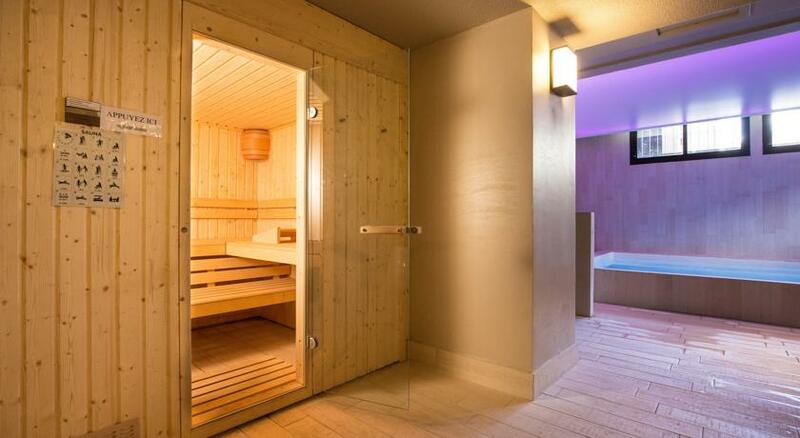 There is a sauna too but that costs extra. The hotel rooms have satellite TV and good views of Briançon and the surrounding scenery. Each room has an en suite bathroom with shower. There are 69 rooms in the hotel. The Parc Hotel is popular with locals as a great place to eat, the restaurant is reasonable value and the service is impeccable. As a guest you can choose the all inclusive or half board tarifs. 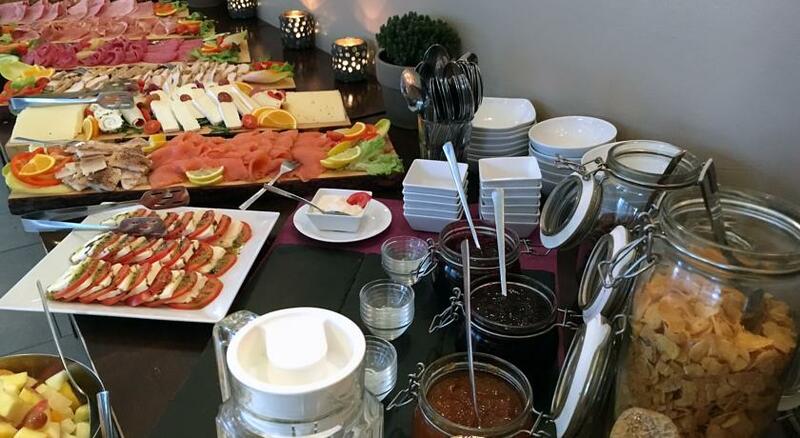 Hotel guests get a breakfast buffet so you can get your ‘fuel onboard’ for a day on the mountain. 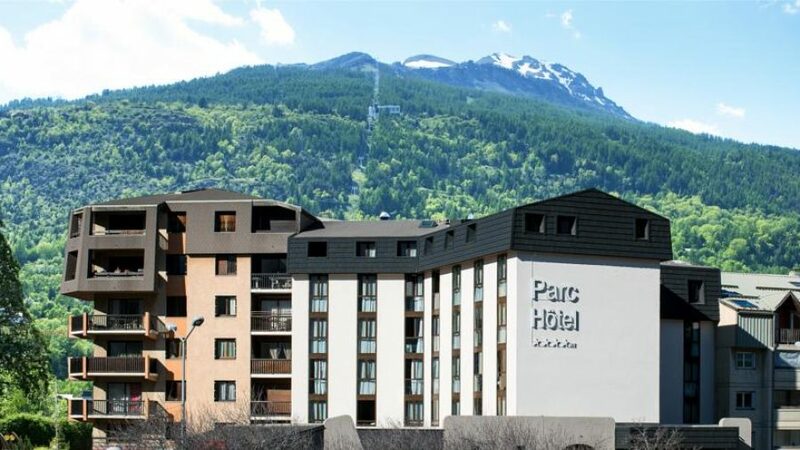 The Parc Hotel is an excellent place to stay if you want to be in the middle of Briançon. From here it is a couple of minutes walk to many shops, bars and restaurants. We’d recommend that you pop along to Le Code Bar especially at the weekend for some live music. It’s very much a ‘locals’ bar and can be great fun.